No. 1 seed Virginia advanced to the Sweet 16 with a 63-51 victory over No. 9 Oklahoma Sunday night in the second round of the NCAA Tournament. Junior forward Mamadi Diakite led the Cavaliers with 14 points, nine rebounds and three blocks. The Sooners (20-14) were led by sophomore forward Brady Manek and senior guard Christian James with 13 points each. 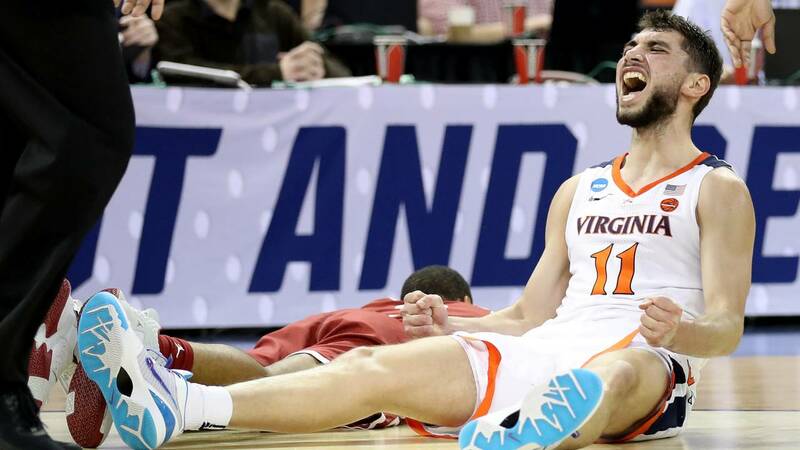 Virginia advanced to the Sweet 16 a year after becoming the first No. 1 seed to lose to a No. 16 seed in the first round and two days after suffering a similar scare against No. 16 seed Gardner-Webb in their tournament debut. The Cavaliers (31-3) will face No. 12 Oregon in the Sweet 16 at 9:59 p.m. ET Thursday at the KFC Yum! Center in Louisville, Kentucky. That will be the second game of the night in South Region play, with the earlier game featuring No. 2 Tennessee vs. No. 3 Purdue at 7:29 p.m. ET.